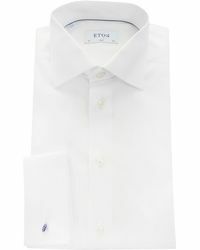 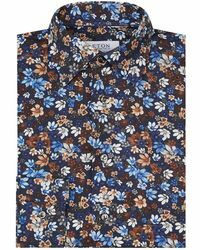 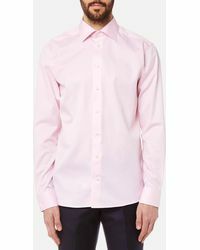 Founded in 1928, Eton of Sweden is one of the world’s finest shirt makers. 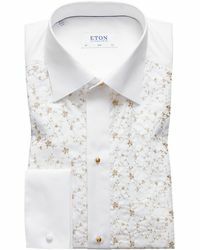 Prioritizing a dedication to quality materials and craftsmanship, Eton of Sweden has earned itself a position among the fashion elite. 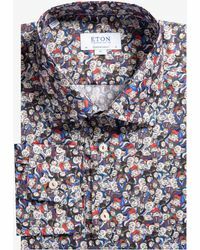 Eton is a success story that spreads all the way from the small village of Gånghester in the west of Sweden, to some of the biggest and most exclusive department stores and retailers worldwide. 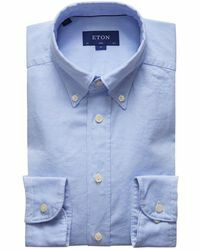 Always staying true to its humble origins, Eton of Sweden is a firm favorite of celebrities and fashion packs worldwide. 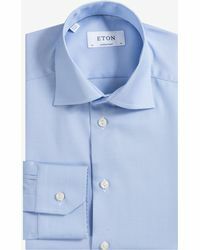 Browse and shop the full range of Women's Eton of Sweden Shoes and Men's Shoes.